The interior of this lovely Beneteau Monte Carlo is simply in a new condition. Two owners from new and well maintained!! She is the perfect family boat for sailing during a week end or on holidays!!! 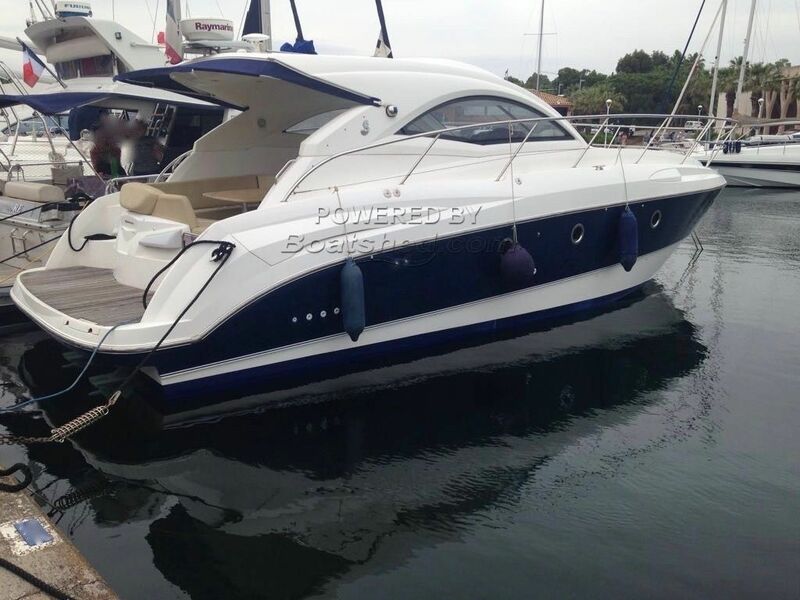 This Beneteau Monte Carlo 37 has been personally photographed and viewed by Antoine Perrin Daragon of Boatshed Riviera. Click here for contact details.